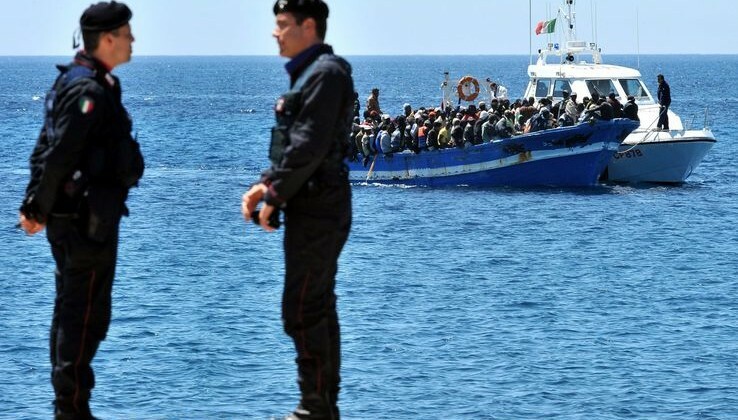 ANSA: Italian Interior Minister Marco Minniti said Monday that Islamist foreign fighters could be among the waves of migrants trying to reach Europe via the Mediterranean. “The flight, the confusion-hit withdrawal (of ISIS) is a returning diaspora and the possibility that individual foreign fighters are mingling in the migrant flows is not one that can be excluded,” Minniti said on the fringes of a European Parliament event on migration. “So the question of borders becomes a crucial one“.